Petal pioneers cash flow underwriting to expand credit access for new-to-credit consumers, leveraging intuitive design and insights from behavioral economics to offer a safe, affordable, no-fee credit card that doesn’t require a credit score. With 45 million adults in the U.S. lacking a credit record entirely, according to the Consumer Financial Protection Bureau, and another 20 to 40 million without enough credit bureau data to generate a score, the credit marketplace has long been ripe for a solution for underserved consumers. “You need a credit score to finance a car, purchase a home, and get a credit card without subprime interest rates,” says Jason Gross, co-founder of the fintech credit card company Petal. It’s this unmet market need that inspired Gross and his co-founders – Andrew Endicott, David Ehrich, and Jack Arenas – to create a credit card that uses alternative financial data besides credit scores to determine eligibility and rates. Using data analytics and machine learning, Petal assesses a variety of other financial indicators, including savings, monthly income, and past payments on expenses. The seed for this idea goes back to one of the company’s founding advisors, Berk Ustun, who was studying for his Ph.D. in machine learning at the Massachusetts Institute of Technology in 2015. Ustun, who had moved from Turkey to go to school, was faced with a challenge many international students experience when trying to set himself up to live in the U.S: He wasn’t able to open a credit card or sign a residential lease without an existing U.S. credit score. But that didn’t mean he had no history of responsible borrowing and spending to show for himself. What if this model of machine learning could be used to create a new way for people’s credit history to be assessed more accurately, more broadly, and in real time? 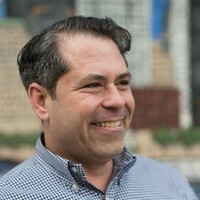 In 2015, Gross and his co-founders started working with Ustun’s research to figure out how they might create a new way of determining creditworthiness. Their card, Petal, which came out in beta at the end of 2017, officially launched as a Visa card in October 2018. It works by predicting credit behavior using a variety of data sets and machine learning methods to analyze a person’s financial data. Petal analyzes bank account data to qualify users for its card. After Petal syncs with your bank account, it uses an automated credit process to determine your card eligibility. Also crucial to the business – the card has no fees of any kind, meaning no maintenance fees, late fees, overlimit fees, or high interest rates. Petal reports to all three credit bureaus and acts as a digital finance tool by showing users all of their accounts in one place and allowing them to receive smart reminders and automate their payments. Rather than offering annual percentage rates, like most credit cards do, it presents users with actual dollar amounts on how much they’ll owe, so that they can make better borrowing decisions. 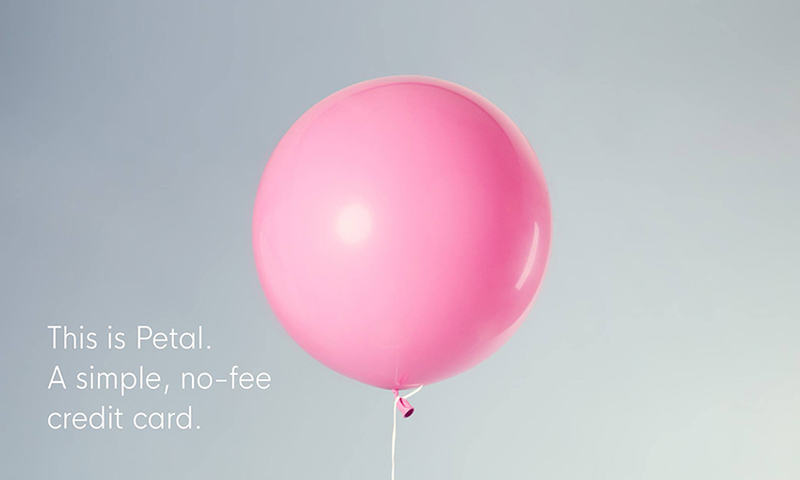 Like other traditional cards, Petal makes money by charging merchants a percentage fee on each transaction and charging borrowers interest – though its rates are lower than traditional cards available to underbanked consumers. To make this digital tool possible, Petal had to partner with a number of key players, including an issuing bank, the Visa card network, a payments processor, and investors willing to fund the credit card loans. 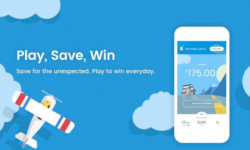 WinWin uses the excitement of winning to encourage young Americans to save.